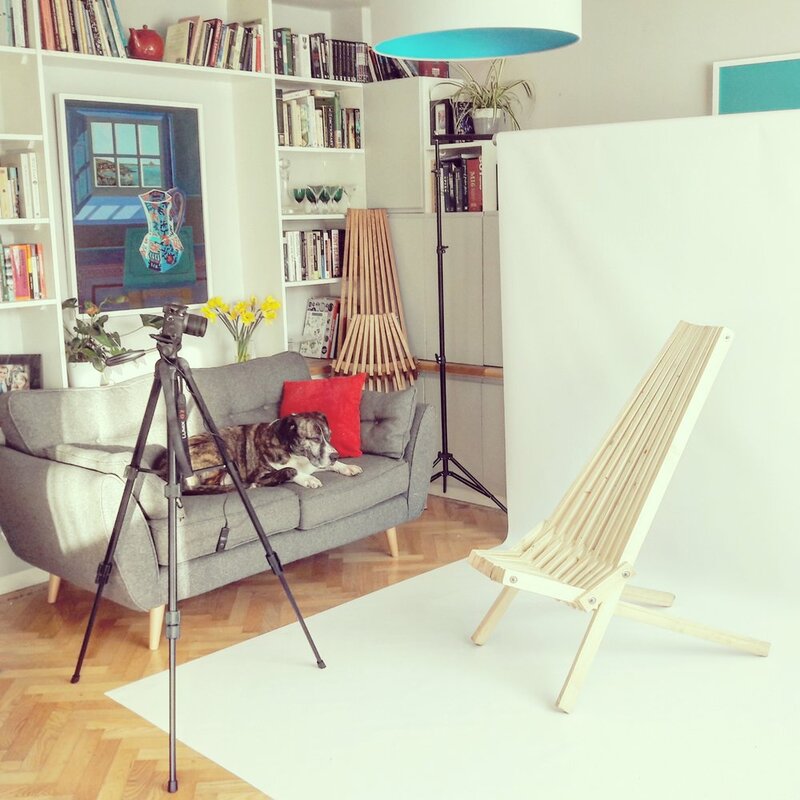 Timshel Design is an Ealing furniture maker with an emphasis on beautiful space-saving furniture for compact London living. All our pieces are handmade in Hanwell using sustainably sourced Oak, Larch & Spruce. 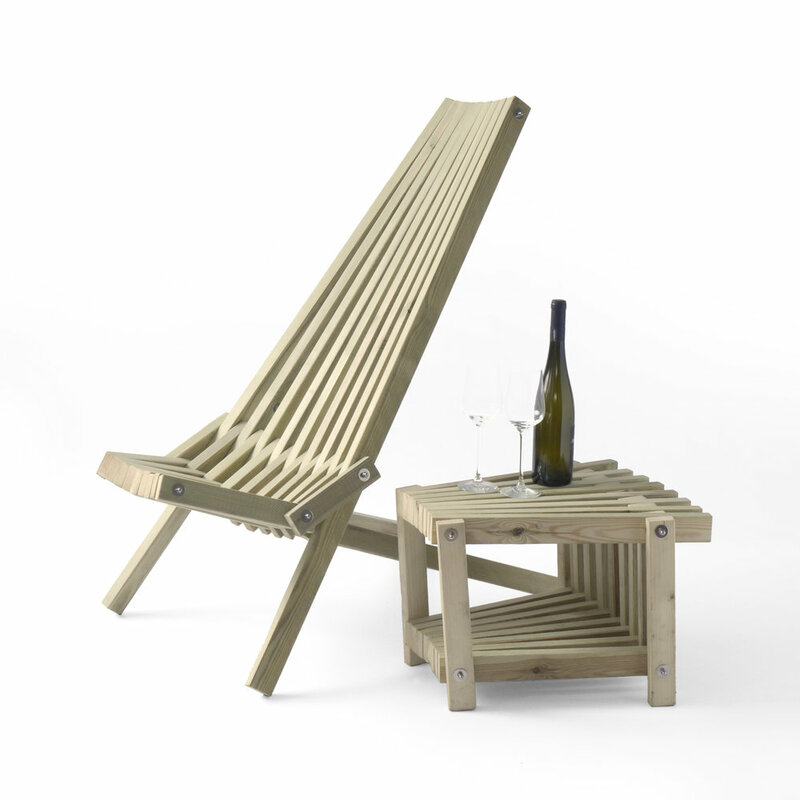 Our flagship design is the foldable, adjustable Toby Chair, which co-founder Toby originally made for his canal boat. It garnered so much admiration along the towpaths that a company was born. Toby has joined forces with his sister Pippa and brother-in-law, Chris, also no strangers to working with wood. Together they are developing a range of gorgeous, space-saving furniture which works as well in a stylish London flat as a country house. We sell direct from our website www.timsheldesign.co.uk or at craft markets around West London. Information about where we’ll be appearing and when is on the website. You can also follow us on twitter and instagram @timsheldesign to see more of what we do; we’ll let you know about market dates, pop ups and feature new designs as they develop.